During any kind of group activity, it is very common to spend money for others. Later, it might need to split and settle the balance. Because, you might owe someone back, or they might owe you. 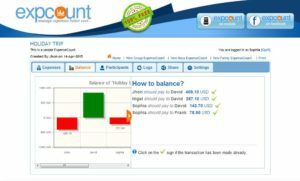 It is not easy to track all the expenses and calculate balance even you write on a paper or diary manually. Even if you manage to write manually, there is a chance of mistake in calculation. 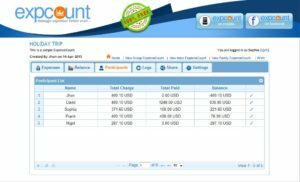 Another problem might be to determine minimum number of transaction among participants for balancing the group expenses. 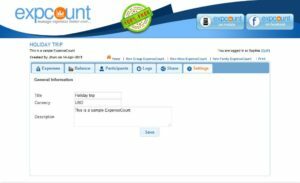 ExpenseCount provides solution for managing any kind of shared or group expenses so that you can easily figure out how much everyone owes or is owed with minimum number of transaction among participants. It has mobile and facebook application as well. 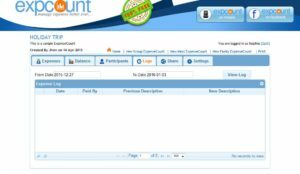 It is possible to manage expenses when your mobile device is out of network coverage and later expense data can be synchronized with web application if you want to share the expense with other participants. 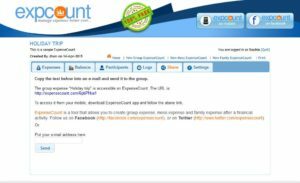 Why ExpenseCount should be used to manage group expense? If you stay in a mess, hostel or sharing apartment with other peoples, there is possibility to prepare meal together. After mess period or a month, it might need to split and settle the balance. Because, you might owe someone back, or they might owe you. 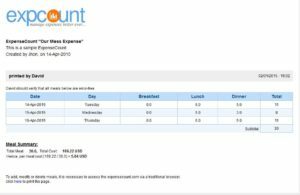 It is not easy to track all the group expenses, meals and calculate balance even you write on paper or diary manually. However, if you manage to write manually, there is a chance of mistake in calculation. Another problem might be to determine minimum number of transaction among mess members for balancing the group expenses and meal cost. 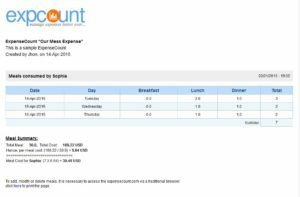 ExpenseCount provides detailed report at the end of a mess period or month so that you can easily figure out total number of meal, per meal cost and how much everyone owes or is owed with minimum number of transaction among mess members. It has mobile and facebook application as well. It is possible to manage meal and group expenses when your mobile device is out of network coverage and later data can be synchronized with web application if you want to share the meal and group expense information with other mess members. 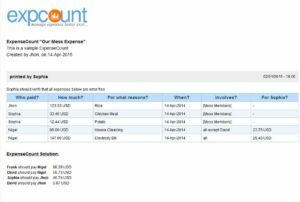 Why ExpenseCount should be used to manage mess expense? Without a plan, it’s nearly impossible to meet the savings goals individuals and families need to reach their financial freedom. Planning, Tracking and monitoring family or personal monthly budget is key step towards the financial welfare of your family as well as your personal life. 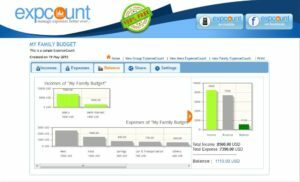 Monthly family budget tracking not only keeping monthly record of your family’s income and expenses, but also you can set proper targets on expense as well as gain certain confidence while emergency situation arise. 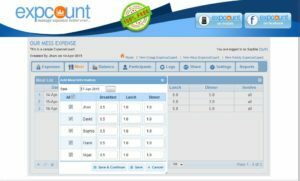 Monitoring your previous month’s record data will give you correct direction to take right decision for managing future household expense in efficient way. Having precise knowledge of your income and expenses, you will be in total control over your financial matters. 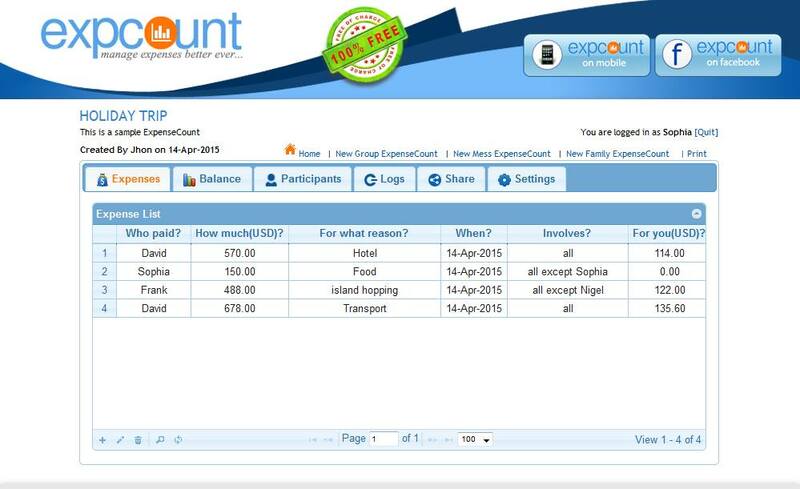 ExpenseCount helps you to figure out and track your monthly income and expenses. 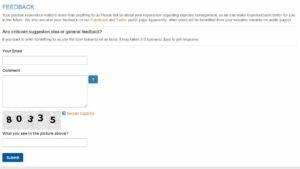 You can determine your current or future monthly estimation based on analyzing previous month’s data. 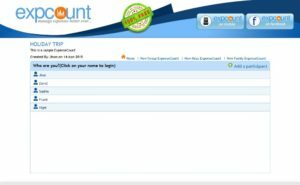 Why ExpenseCount should be used to manage monthly family budget?